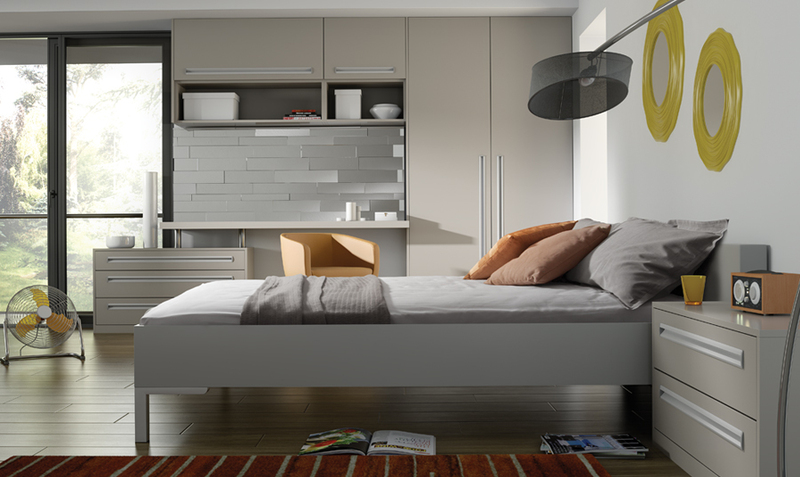 With our wide range of Fitted Bedrooms on offer there’s sure to be something that suits you and your lifestyle. 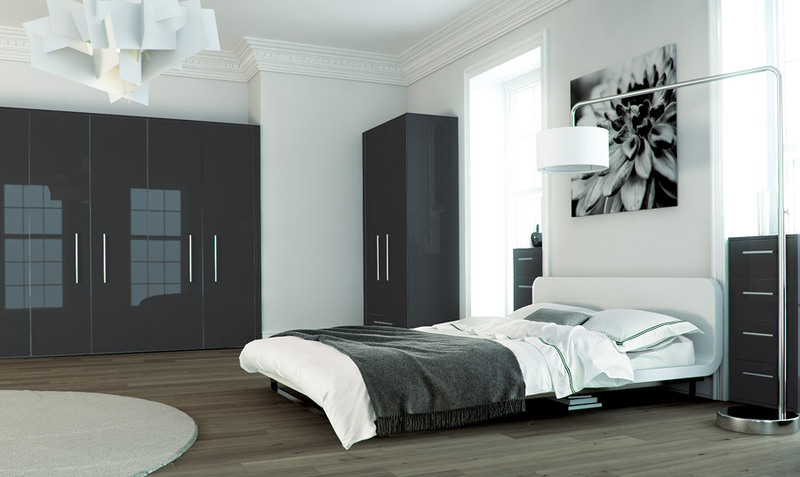 We have classic fitted bedrooms, modern, traditional, curved and gloss. 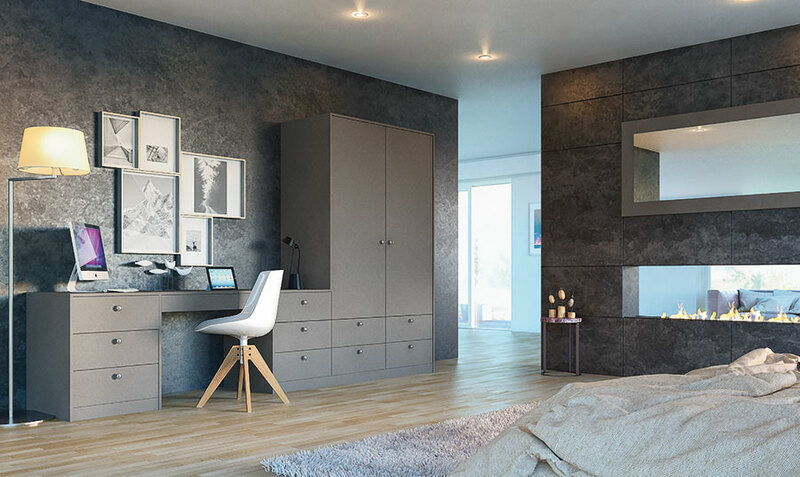 What they all have in common is that our fitted bedrooms and fitted bedroom furniture are manufactured to exacting standards and designed and planned for your home by our expert designers. 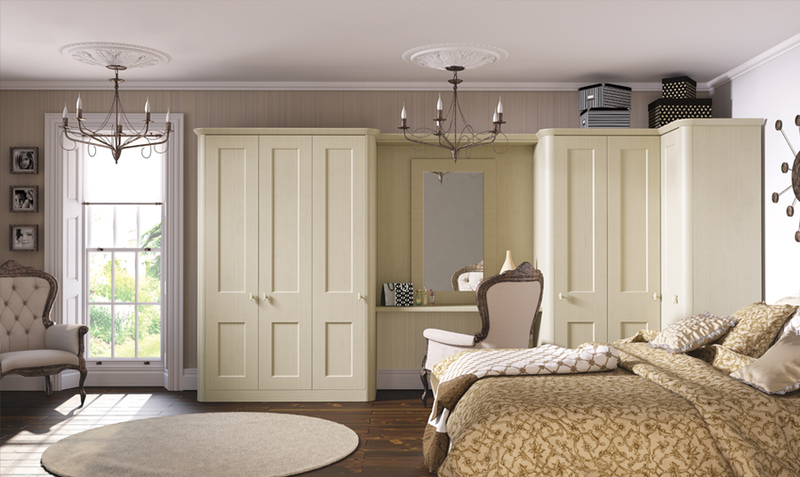 With such a choice of designs and the help of a knowledgeable expert you’re on the way to your perfect bedroom. 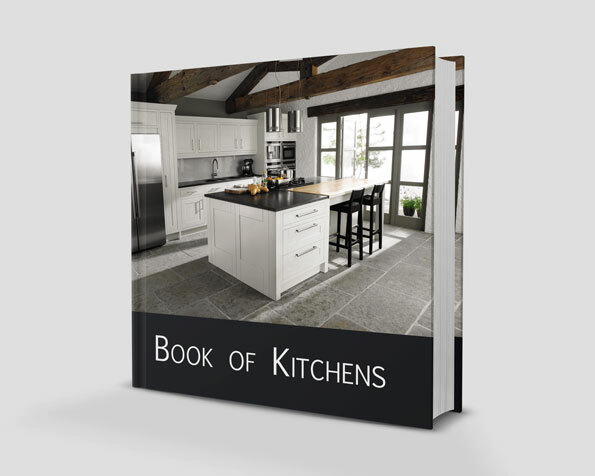 With all of our bedroom ranges we can give your bedroom instant style, character and charm, as well as plenty of storage space, fitted bedrooms by Kitchen Emporium are a fantastic option for anyone thinking of giving their home a new look and feel. 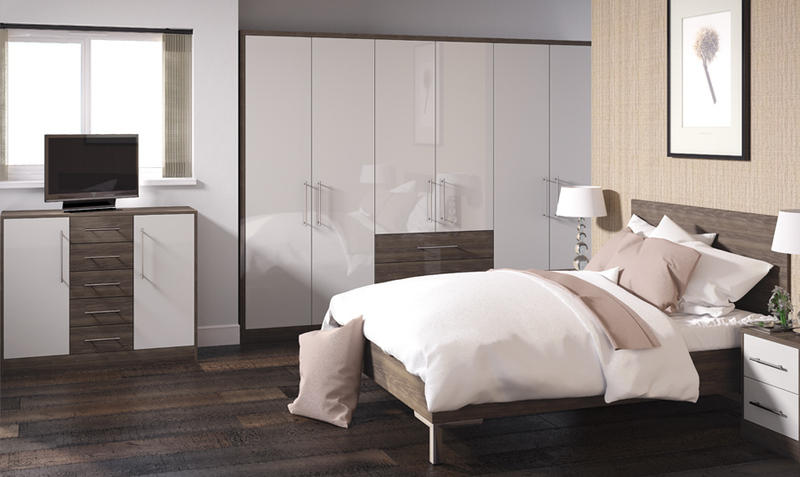 You can choose from a wide range of sliding wardrobes, drawers and shelving units to create your ideal bedroom interior and because we manufacture our bedroom furniture we can make you a bedroom that is bespoke and tailored just for you and your home. 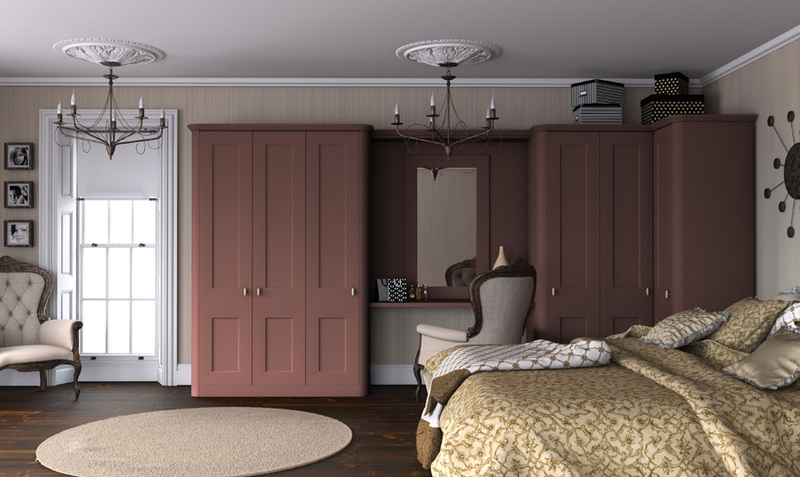 All of our fitted bedroom furniture can be specially designed to suit your tastes and your requirements. 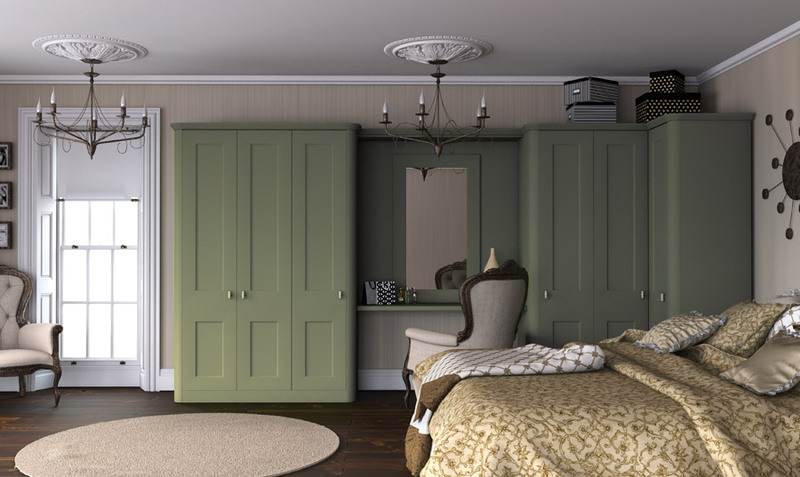 So whether you need extra-large wardrobes to cope with all of your outfits or extra storage space for all of your shoes, we can make every inch of the space work for you. 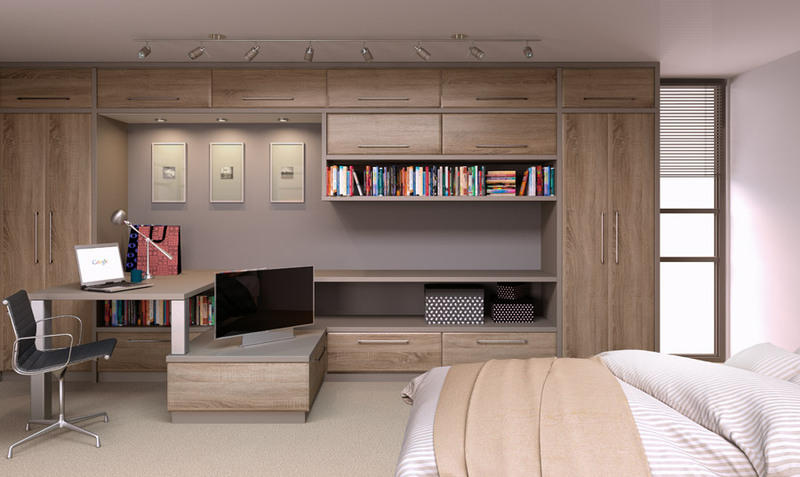 And the best news is that we cover the whole of the North West and Lancashire, so if you are in Wigan, Standish, Warrington, Liverpool, Southport, Preston, Cheshire we can arrange a free plan and design for your new fitted bedroom! FREE Bedroom Plan and Design! 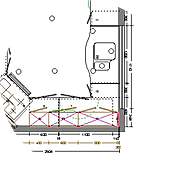 Book your Free Bedroom Plan and Design Now!